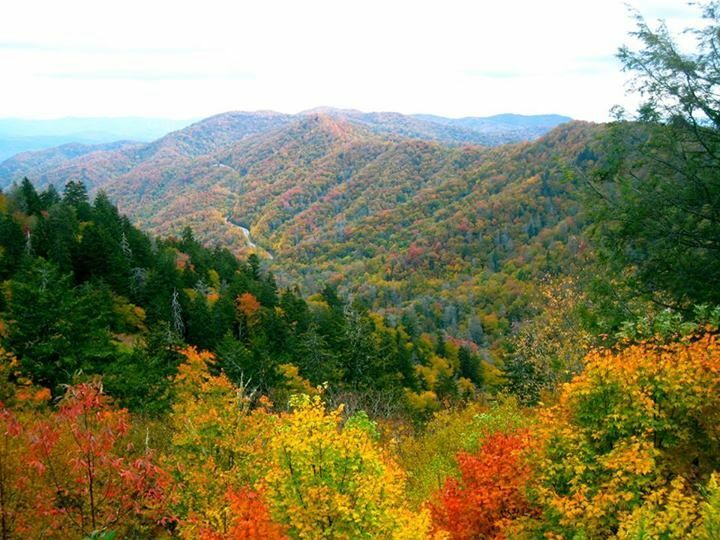 As the season turns in October 2013 it’s Fall in the Smoky Mountains and the time of Harvest Festival has been declared countywide. 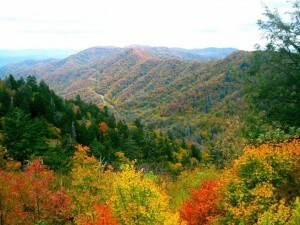 The leaves turn color and people flock to the area to watch it happen, the towns of Gatlinburg and Pigeon Forge dress up as pumpkin patches, and the theme of Harvest is everywhere. But October is also a prime time to explore the legendary arts and crafts of the Gatlinburg area. 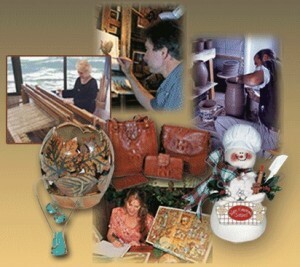 Did you know that the little town of Gatlinburg houses the largest collection of artists and craftspeople in the country? The arts and crafts of Gatlinburg can be seen in the several festivals that happen this time of year, and permanently along the Arts & Crafts Trail, a scenic highway loop on the edge of town that holds more than 120 studios and shops, in the largest grouping of independent artisans in North America. No wonder people from across the country and the world come to this bustling little pocket of the Tennessee Smoky Mountains in the interests of arts and crafts, to show and compete, to admire, to learn and to buy. At this time of year our harvest of treasures is truly abundant, with the gifts of nature as the leaves turn magical colors, and the gifts of people, as artisans and artists present their own yield from a summer’s work. Last week we reported the Gatlinburg Fine Arts Festival held at our internationally renowned Arrowmont School of Arts & Crafts. And yesterday marked the beginning of the 17-day Gatlinburg Craftsmen’s Fair, a star attraction with over 200 booths and artisans from across the country selected for quality by jury, competing and showing their wares. Meanwhile over in Pigeon Forge, fabled theme park Dollywood is hosting its month-long National Southern Gospel and Harvest Celebration, featuring free concerts of southern gospel music and showcasing crafstmen throughout the park. And then there’s our permanent, resident Great Smoky Arts and Crafts Community, in Gatlinburg, Tennessee, spread along the 8-mile loop now designated a Tennessee Heritage Arts & Crafts Trail, which begins at Traffic Light #3 in Gatlinburg and leads away from town on a scenic drive perfect for the Fall colors. The drive itself is a journey and an adventure. Many people take more than one day to complete the circuit. Along the drive are restaurants and cafes, tea rooms, inns, soda fountains and bed & breakfasts, as well as benches and restrooms everywhere, and ample parking.